Do You Have A Solar Project We Can Help With? Tired of paying the high prices of their utility provider, the Foglio family contacted Solare Energy to find a solution for their energy needs. Our energy analysts reviewed their monthly bills and found that they could be saving substantially by installing a home solar panel system. 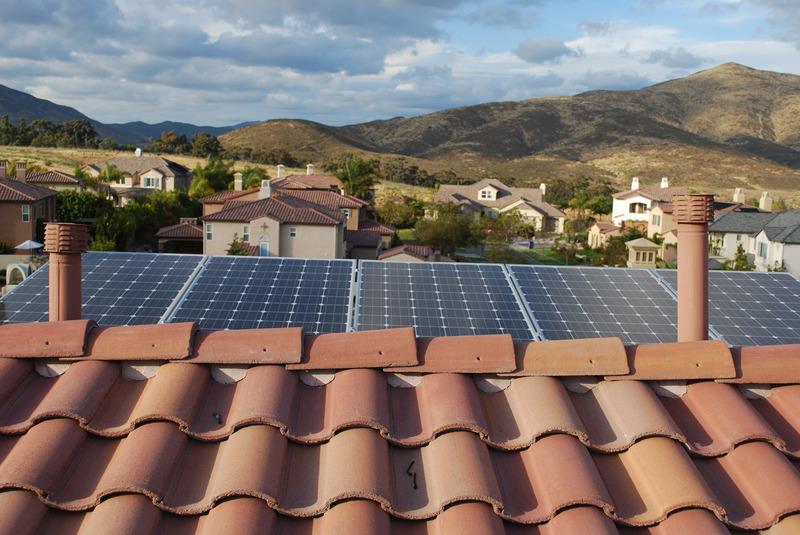 Knowing how much they could save, they were still hesitant because they didn’t want to ruin the curb appeal of their beautiful home with unsightly solar panels. 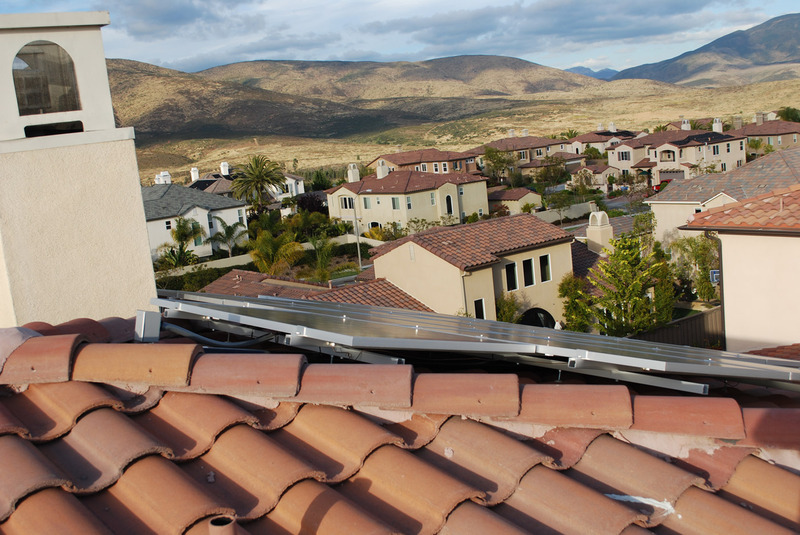 Solare Energy’s system designers created a plan to install the solar panels on the side and back sections of the roof, keeping them out of view and maintaining the beauty of their home. We are specialists in Residential & Commercial Solar Installations. We pride ourselves on delivering outstanding service and quality products.